Roosebeck 26 Inch Rebec Bow Synthetic Hair REBR BW. Roosebeck Bow for Rebec REBR-BW. 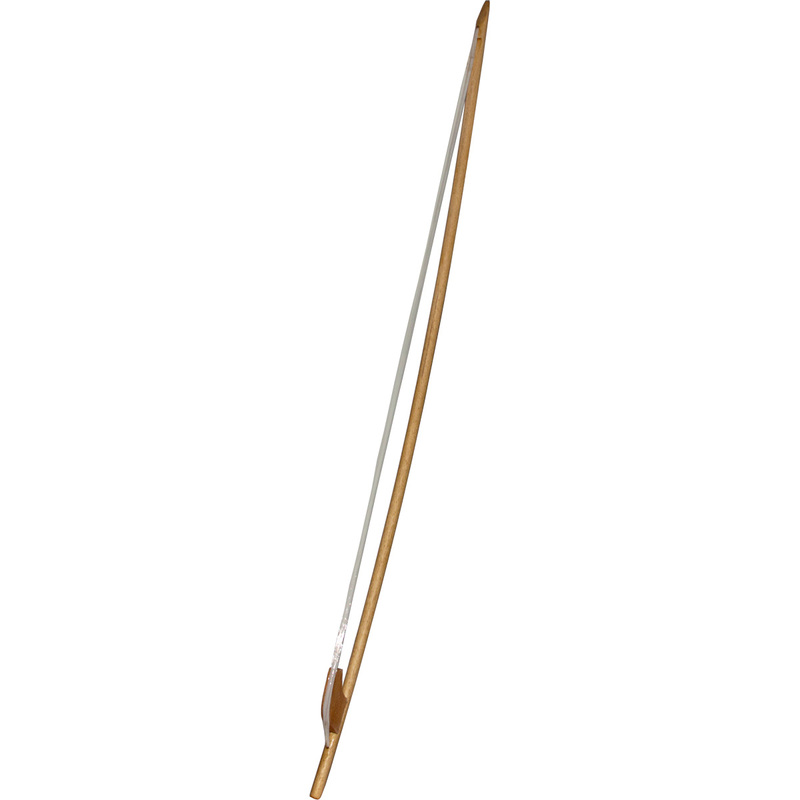 Rebec Bow REBR-BW Synthetic hairs on a 26 inch long wooden stick. A simple wooden frog and unadorned grip. Rosin sold separately Code: VR200.